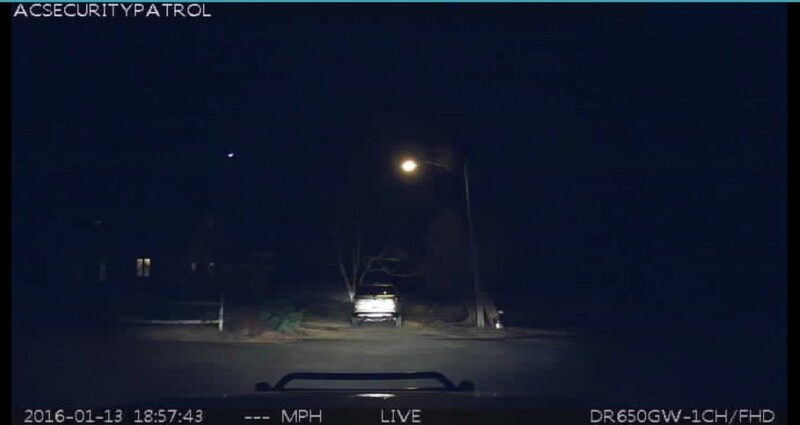 If you need to know what is happening on your property when you can’t be there, consider having our patrol units check on the current activity at the property. While surveillance camera systems can also be used to keep an eye on your property while you are away, there are situations where camera systems are inappropriate and would be considered an invasion of privacy issue. This is especially true for vacation rental properties where in-season tenants would not be keen on surveillance cameras watching them 24/7. As a vacation property owner, it is in your best interests to keep problems with unruly tenants and lease violations from becoming police matters and possibly compromising your ability to generate rental income. Repeat vacation rental problems, such as noise complaints, parking issues and occupancy violations can jeopardize your ability to rent your property. Unwanted attention from nearby neighbors, the police and other town agencies like the health department can put your ability to rent at risk. Have us keep watch over your property during the summer rental season to eliminate the potential problems associated with summer rental tenants. 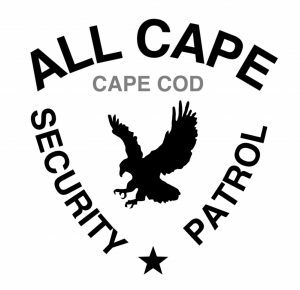 All Cape Patrol can perform low profile drive-by patrols, or we can do knock and talk patrols to check on the wellbeing of anyone on the property at any time while you are away. 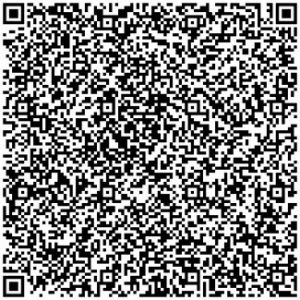 Call (774) 383-2030 or email us today to discuss your property patrol surveillance needs.